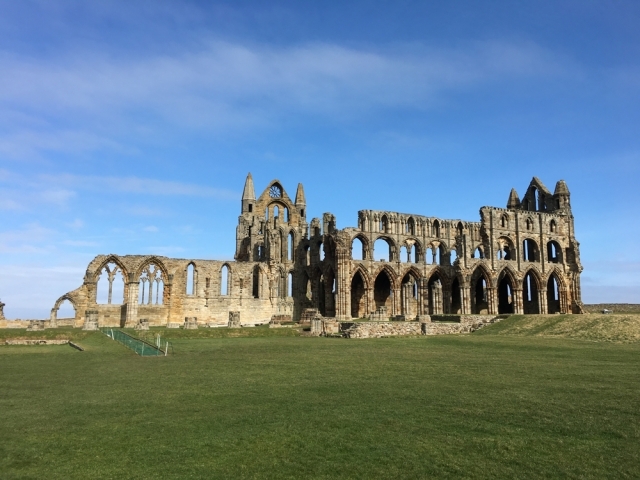 Why not visit some of the areas beautiful Abbeys and castles, pack a picnic and set forth to discover some of these amazing sites. 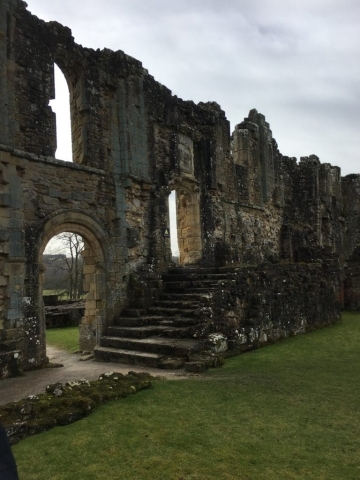 Escape to this peaceful corner of the North York Moors and discover the impressive ruins of one of England's most powerful Cistercian monasteries. 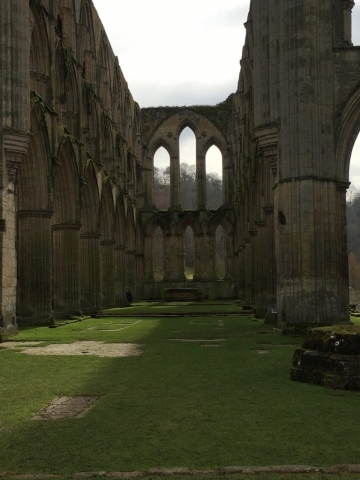 Previously Rievaulx Abbey was one of the largest and wealthiest monastic settlements in Britain. There is a scenic walk from Helmsley Castle to Rievaulx Abbey. The recently enhanced visitor experience shares secrets of the Abbey. Plenty of space to play and picnic within the grounds. 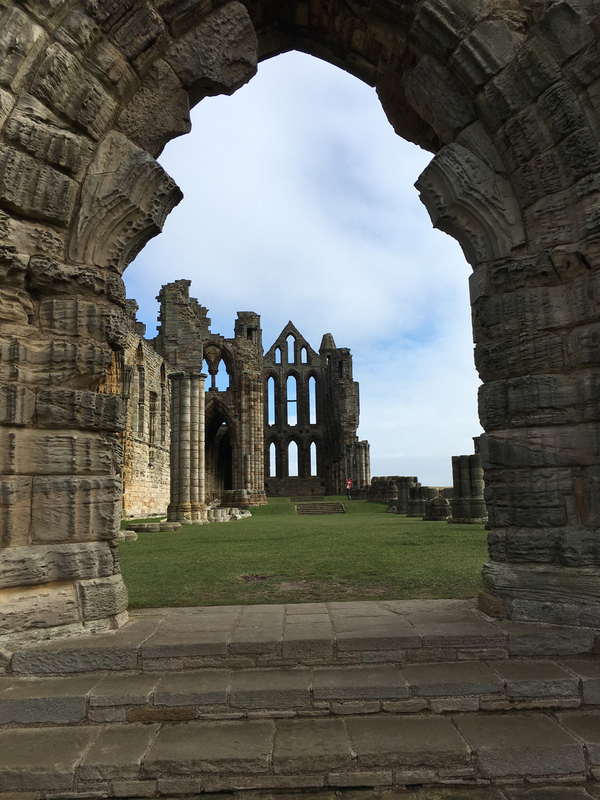 Located high above the seaside town with stunning cliff top views sits Whitby Abbey. 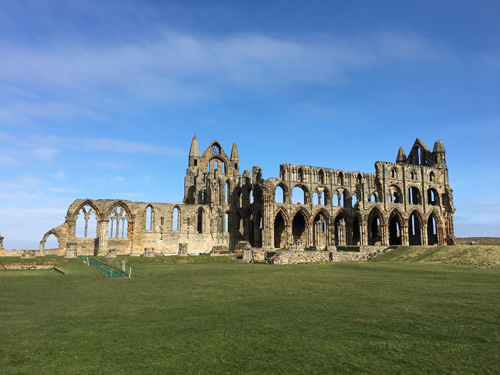 Bram Stoker was inspired by its gothic splendour when writing Dracula. 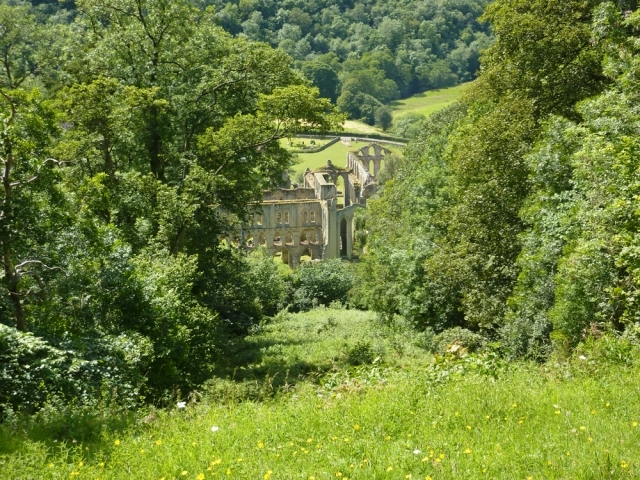 Dating back to the 7th century the Abbey provides a long history of monastic life. 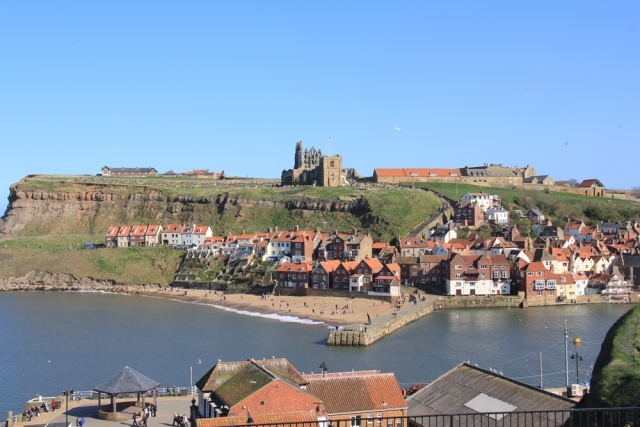 Stunning views are a fine reward if you tackle the steps from Whitby town centre. And whilst in Whitby, why not take a trip around the cobbled streets, for a spot of shopping. 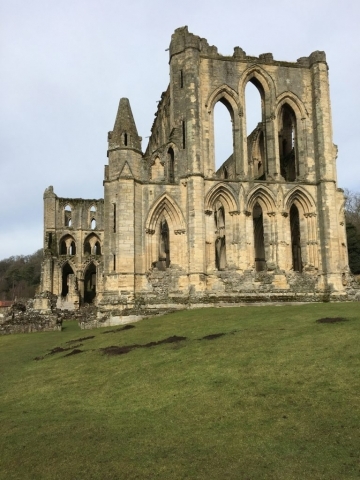 Inspiration for the York Minster rose Window, Byland Abbey is a truly outstanding example of early Gothic architecture. Once one of the greatest monasteries in England, Byland Abbey inspired the design of church buildings throughout the North. 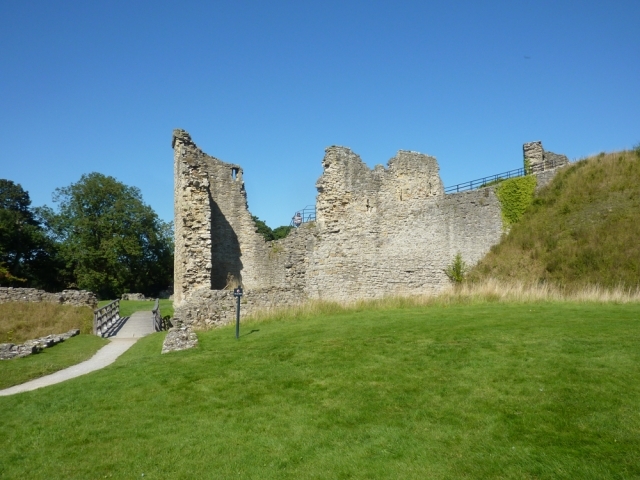 Helmsley Castle has towered over the picturesque market town of Helmsley for over 900 years. 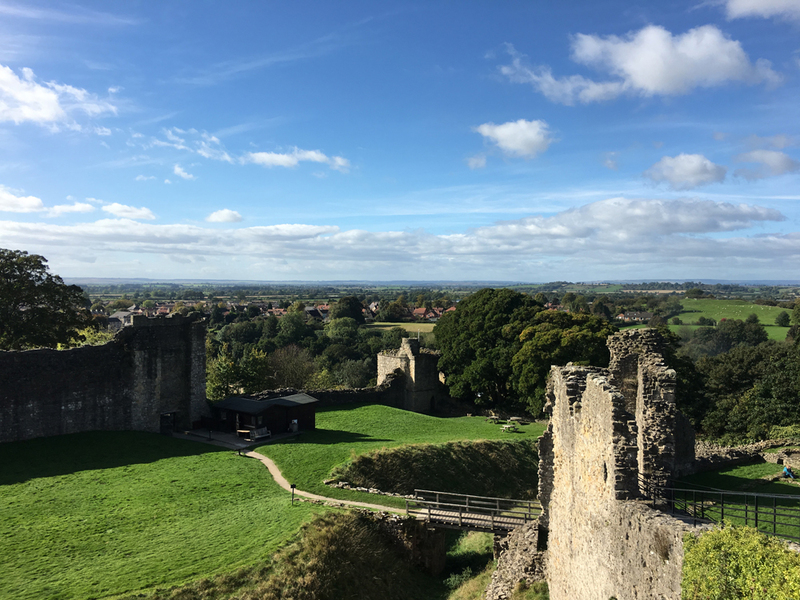 Originally a Medieval Castle, a Tudor mansion was added in the 1600s, before Cromwell’s men, in a show of power, blew up the great keep, slicing it in half and leaving the dismembered remains to look down on the town as a permanent reminder. A home for over 200 years to Benedictine monks, visitors are welcome to explore the extensive grounds and research the history in the visitor centre. The Abbey church is impressive, visitors are invited to join the monks in their regular services. The Orchard is home to over 2000 apple trees, the fruit of which is picked, pressed and bottled on-site to produce Ampleforth Abbey cider, which is available with many other local products in the Abbey shop. Distance 17 miles from Low Costa Mill. With its stunning location and panoramic views over the dramatic Yorkshire coastline, the castle will be the pinnacle of your visit to Scarborough. Come and see objects from its 3,000 years of history, play on the grassy headland, and relax with a coffee and a cake in the Master Gunner's house.